Tonight the 2018-19 season of the WNBL commences with the Sydney University Flames in action against the University of Canberra Capitals from 7pm. While sports like AFL and cricket have received plenty of attention in recent years for launching their women’s competitions and being at the forefront of the women’s sport revolution, it’s worth noting that the WNBL, now heading into its 38th year, is Australia’s longest running elite female competition – and an exceptionally entertaining one at that. Although there have certainly been some bumps along the way, including loss of a television broadcast deal at the conclusion of the 2014-15 season, this year the competition has a new naming rights sponsor in Chemist Warehouse. Fox Sports has continued its partnership with the competition, committing to broadcast one game per week live as well as each of the finals fixtures. 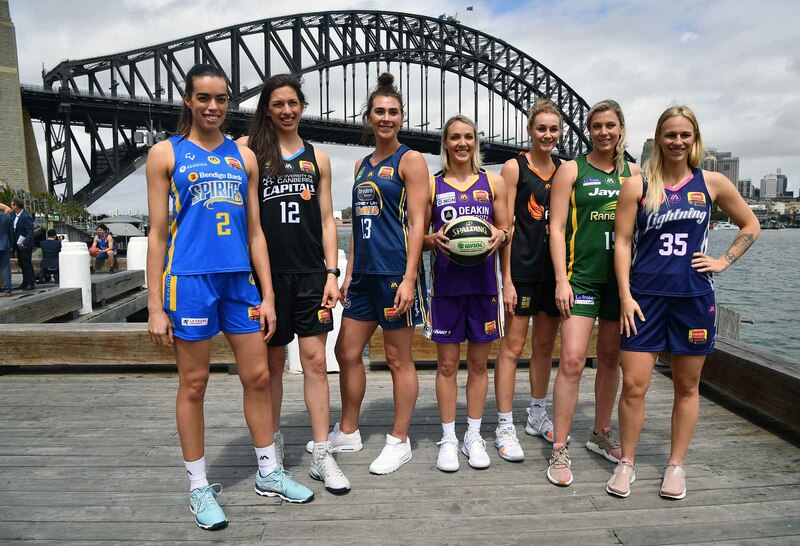 There is also increased interaction with the competition’s sibling the NBL, with the Adelaide Lightning and the Flames set to feature in double headers with their male counterparts throughout the season. These steps are all significant in ensuring the competition is sustainable, with concerns during the period without a broadcast deal that the competition and its clubs would not be able to remain financially viable. Broadcast means money, but it also means more eyes on the sport which increases the potential for sponsorship opportunities. Additionally it sends a powerful message to young women by letting them know that they can pursue their chosen sport at a professional level. You can’t be what you can’t see, so it’s no surprise to me that we have seen more mainstream coverage of the WNBL in the last two years, since the sport has been televised again and hopefully that coverage increases again this year. It will also make sure that the next generation of boys and girls will grow up knowing that men and women have the opportunity to play basketball at an elite level. There has been plenty of change to the Flames squad for this season, with fan favourites Katie Rae Ebzery and Asia Taylor leaving the club at the end of last year to join the Perth Lynx. But there are also plenty of new faces at the club including Amanda Johnson from the United States, World Championship Silver Medalist Alex Bunton, Vanessa Panousis from Adelaide and Brittany Smart from the Boomers. 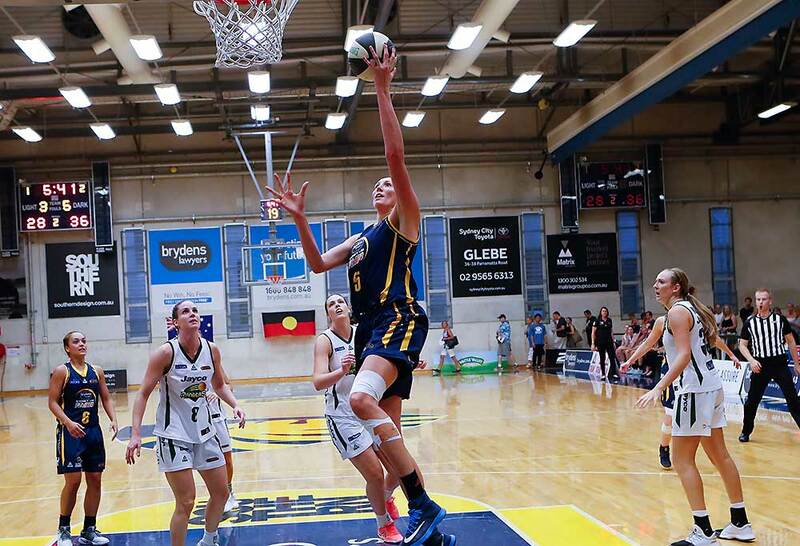 I’m also exceptionally excited about the return of Tahlia Tupaea – one of Australia’s most prominent young basketballers who spent most of last season on the sidelines. No doubt the Flames will have a finals berth as one of their main goals for the season – that would be the fourth time the club has featured in the playoffs in the last five seasons. For the Capitals, they have made plenty of changes heading into this season. Joining the club are Kelly Wilson from Townsville, Kelsey Griffin from the Bendigo Spirit and from the Opals – Mariana Tolo and Leilani Mitchell. Kia Nurse is also joining the club from Canada after being the third highest points scorer at the FIBA World Cup last month, averaging 18.2 points per game. However, with a number of key injuries heading into this game including Kelsey who suffered a hamstring strain before the FIBA World Cup, Leilani still battling a lower leg injury and Marianna at the back end of her ACL rehabilitation. With so many injury concerns heading into Round 1, I’m predicting victory by the Flames. There are some other good clashes on the weekend too. The Townsville Fire are the reigning premiers and will take on the Dandenong Rangers on Sunday at 3pm. I have a feeling that the Fire will have extra motivation to go back to back given that Suzy Batkovic, who is the most capped player in the WNBL, has already announced her retirement for the end of the season. 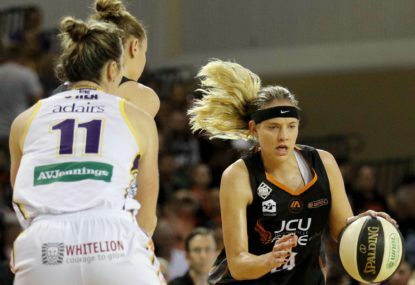 Suzy has been a stalwart of the WNBL, playing for 17 seasons, winning the WNBL MVP at age 27 last year as well as her fifth league championship. For those of you who haven’t had the chance to get out to the WNBL, I encourage you to give it a go. It’s a competition with plenty of superstars including Belinda Snell, Asia Taylor and Liz Cambage, an entertaining atmosphere and is very affordable with tickets starting from as cheap as $10. It’s an ideal way to make sure that there really is no off season between the NRL and WBBL. 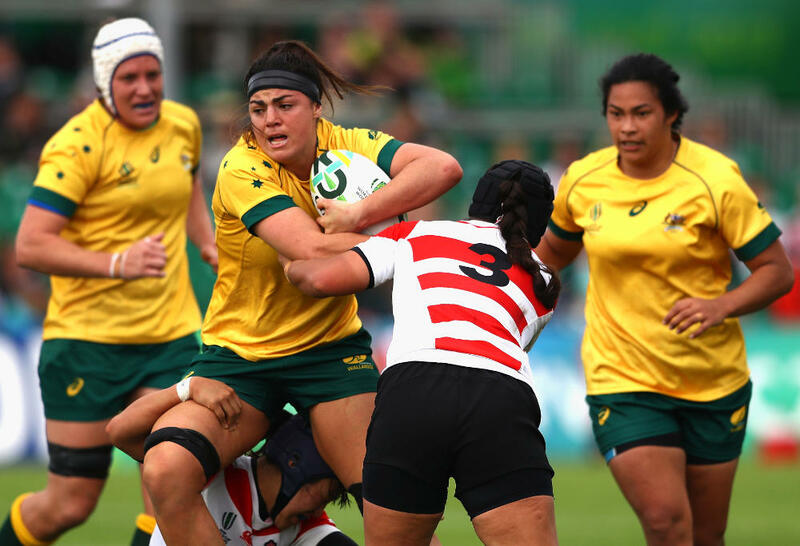 Rugby Australia made a significant statement yesterday, announcing that the Australian Wallaroos will play their first Test ever in Western Australia on Saturday August 10 in 2019, as part of a double header when the Wallabies play the All Blacks. This is very positive news, particularly given Australia’s interest in hosting the next Women’s Rugby World Cup in 2021. It will also give the Wallaroos important Test experience which is fundamental if we want to see them competing more effectively on the world stage.